LEAGUE CITY, TX (KTRK) -- A woman was taken into custody this morning after her husband was found shot in their League City home. Police were called to the home in the 2800 block of Pickett Drive at around 8am, where they found a 49-year-old man who suffered a gunshot wound to the upper torso. 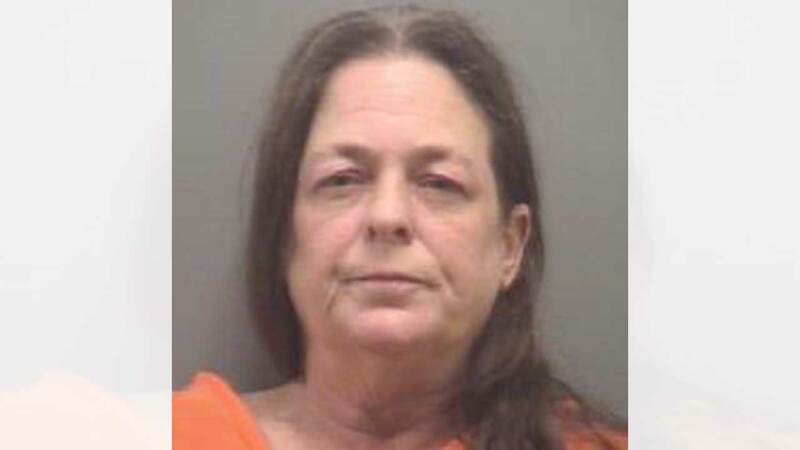 His 55-year-old wife, Diane Tewell, was taken into custody and is charged with aggravated assault of a family member. Bond has been set at $40,000. The victim is in critical condition, but is expected to survive his injuries.